A&A HVAC Services is Murfreesboro’s trusted air conditioning, heating and repair company. For several years, we have served the greater Middle Tennessee area and provided our trustworthy services to numerous families and commercial businesses. With several years of experience in the industry, we are fully capable of handling any installation, repair or emergency that may arise. 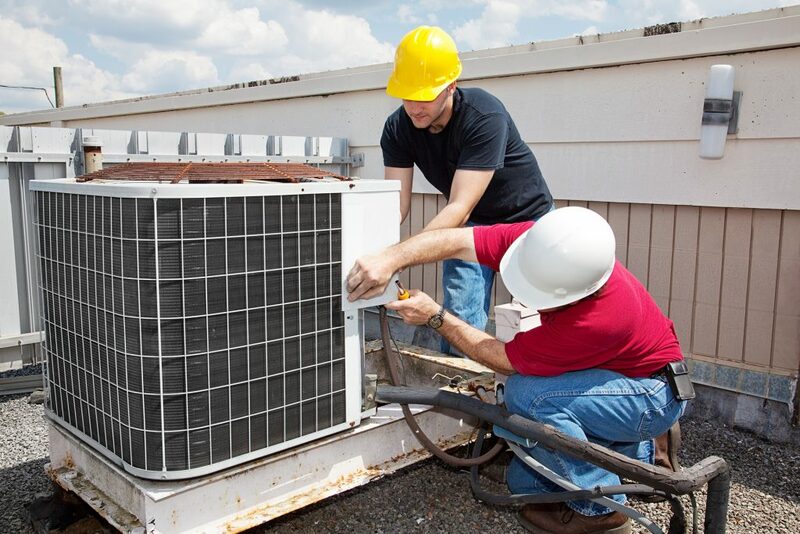 We are known for our honest, reliable and comprehensive HVAC services that are completed in a timely manner. When we say we are going to do something, we do it and to the highest standard. At A&A HVAC Services, we take pride in our personal approach to customer service. When you trust us with your heating, air conditioning, and other installation or repair solution, you will be treated with the utmost respect. As part of our continuing effort to provide every customer with the best service, we never, ever cut corners when it comes to HVAC service, installation and repair. Our customers always have peace of mind knowing that A&A HVAC Service will get the job done properly the first time. When we promise a customer a solution, we always deliver. We guarantee 100% client satisfaction on all heat equipment repairs or installations services that we provide. We offer various topnotch AC installation, maintenance and repair services that suits your needs. Meet our HVAC experts who are highly skilled, licensed and experienced to handle all your AC problems hassle-free.
. We offer expert 24-hour emergency services throughout the year to sort all your AC needs. We will never suggest a solution you do not need. If your HVAC system can easily be repaired, we’ll fix it right away. We won’t suggest that you purchase an entirely new unit. Our customers trust our professional judgment, and we take pride in our ability to provide perfect air conditioning solutions to the greater Middle Tennessee area. 24 Hours, 7 Days a Week, 365 Days a Year! When your air conditioning unit breaks in the middle of a hot Tennessee summer, leaving your family to sweat it out in the dreadful heat, your one and only call should be to A&A HVAC Services.